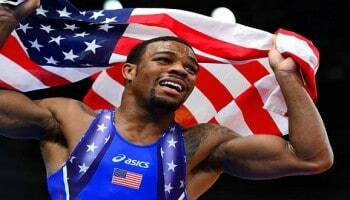 There are few payoffs for wrestlers besides the Olympics. If you kill this sport at the highest level it will naturally kill it at the lowest. 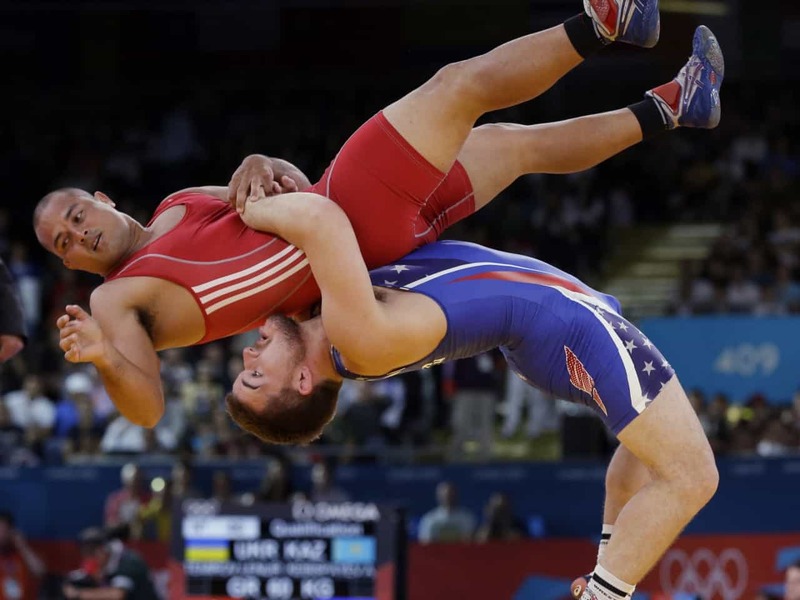 Jay Mohr speaks to that problem and asks all of us to do our part to help save Olympic Wrestling.